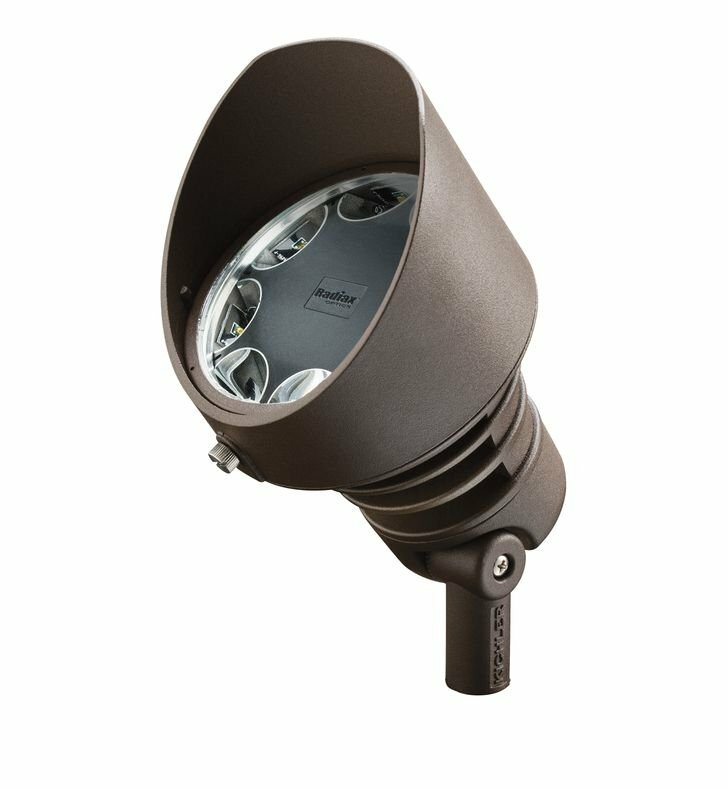 Questions about Kichler Lighting 16203AZT30? 120V 19.5W LED ACCENT specification-grade fixture for both new installations and existing fixture replacement. 3000K PURE WHITE - In Textured Architectural Bronze with a 35 degree flood beam spread.